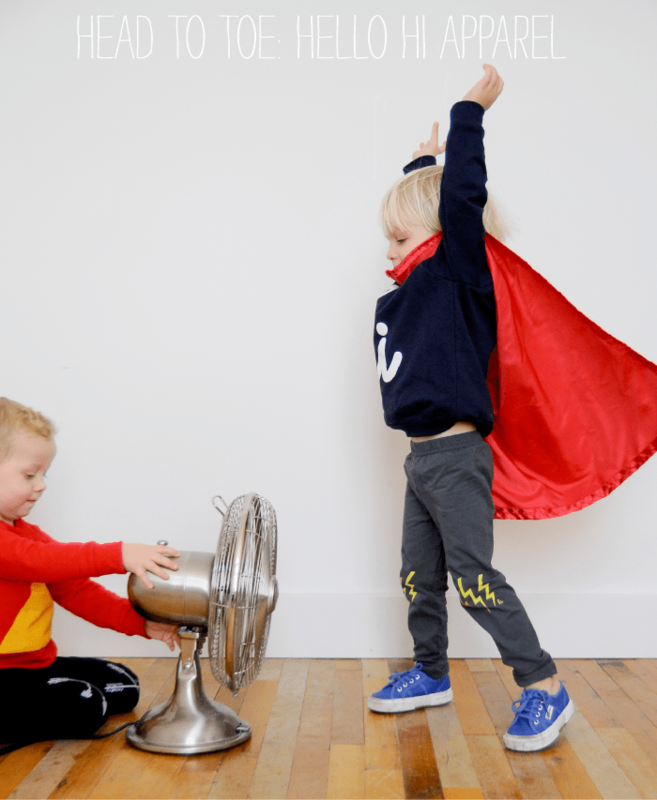 Hello Hi Apparel makes the clothes kids and adults love to wear, and it’s as simple as that! Absolute comfort, and absolutely cool. Created by Sam Means of one of our favorite bands of our youth, The Format, and his wife Anita, they’ve been creating apparel for bands and artists for the last ten years and finally decided to launch a kid’s line. We couldn’t be more thrilled! Check out their line for adults – we love this eco-football crew, the arrow tee, and this logo pull-over. Or click here for the entire Hello Hi Shop. Sorry to jump in with an urelated comment, but I’ve been searching for a fan like the one pictured. Any way someone could tell me where it’s from? 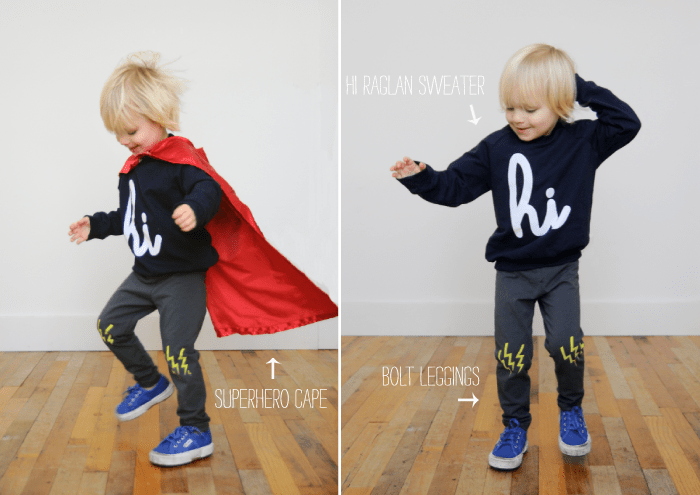 And, related, I love the posts with gender-neutral kids’ clothes (for ex: the ‘hi’ sweatshirt, P.O.P., and fun leggings)! It’s easy to play up femininity/masculinity with accessories, but I’d rather invest in stylish, neutral basics, than “typical” boy or girl clothes. so glad you picked up on the gender-neutral thing. we love dressing our kids that way! Such cute models. They make any Mumma want to dress their kids in similar clothes. 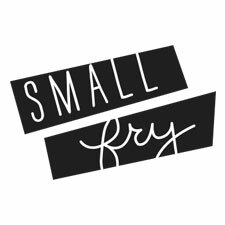 I love your site and Im constantly checking for inspiration . We are a curated neighborhood shop in the heart of Nolita / NYC . Selling gifts for newborns and toddlers . Our private label is growing and we’d like to get the word out some more near and far . I took the I love NY tee and reinvented , inspired by the love of my hometown . Replacing the ” I ” with a hotdog and the ” heart ” with a pretzel . The design is such a success bc it speaks to all languages . One of my favorite parts is that we donate a portion of the profits directly to families that were affected by Hurricane Sandy . It would be more than wonderful to be featured by you .